This Fair Trade Organic coffee is produced by the cooperative Reyna del Cafe which translates to the Queen of Coffee. 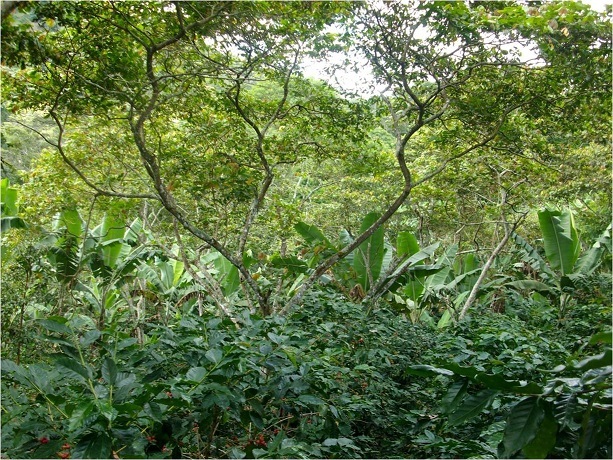 The coop is located in northern Nicaragua in the department of Madriz which is recognized for having a unique micro climate. Higher elevations and cool dry weather allow for the coffee to mature slowly which in turn creates a complex flavor profile unlike any other in Nicaragua. The coop is made up of 128 members, the majority of which are small producers with 3.5 hectares or less, both men and women alike. Through the use of Fair Trade and Organic premiums Reyna del Cafe is able to provide workshops for their members, improve their milling services, and tap into new international markets. The coop also has a strong sense of environmental stewardship; Madriz and the surrounding departments are recognized for having high bio diversity and protected forests. Cupping notes: Clean, citrus acidity, sweet caramel and butterscotch notes, silky body.